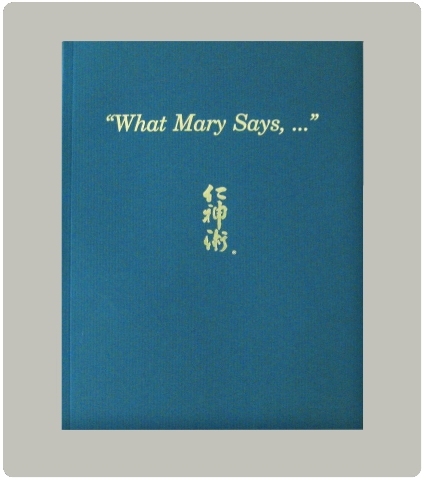 "WHAT MARY SAYS..." is a compilation of quotations used by Mary Burmeister over her many years of teaching. Many of these are original quotations of Mary's, while others were drawn from her personal study and research. The resulting book is a reflection of Mary's unique insight and awareness.